Rstudio is a general-purpose Integrated Development Environment that is particularly suited for the language R, and popular among R users. 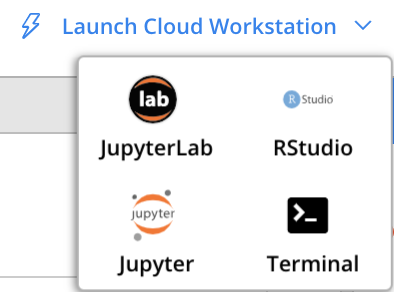 You can access Rstudio as a Cloud Workstation. 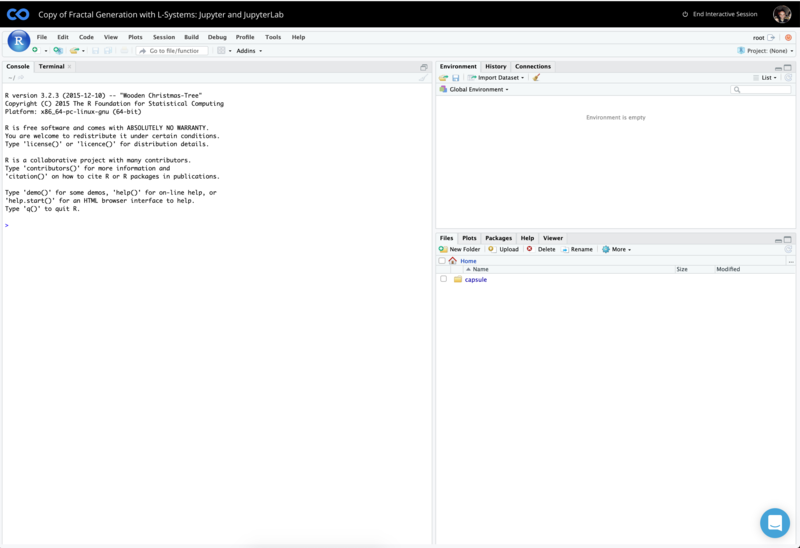 This will automatically trigger a launch of Rstudio server. See https://www.rstudio.com/ for more on this IDE.